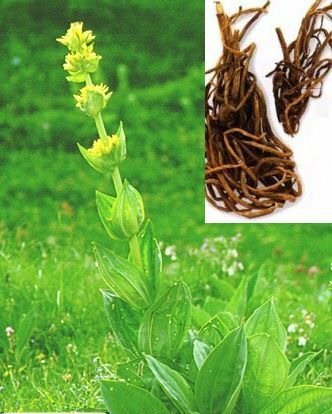 Gentian Root - Gentiana lutea. Gentian grows in mountainous regions throughout the world and takes 7-10 growing seasons to mature. 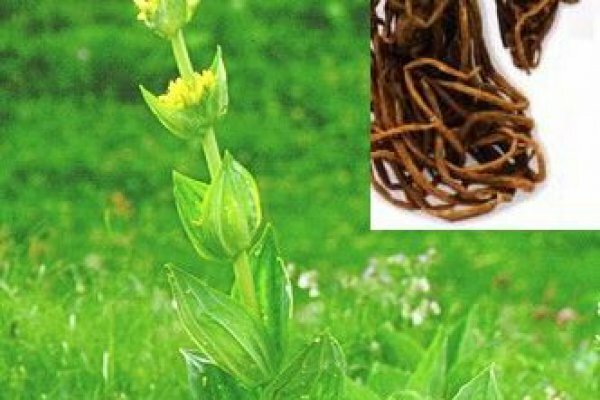 Use of this herb has been documented for over two thousand years, primarily in digestive bitters and teas.